Students who have written the Andhra Pradesh EAMCET (Engineering, Agriculture and Medical Common Entrance Test) 2015 exam will be happy to know that the results will be out today at 11.30 am. The exam had been conducted on May 8. 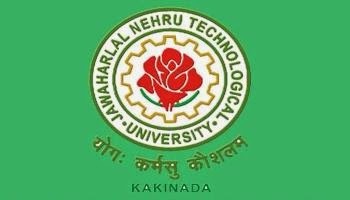 The Jawaharlal Nehru Technological University Kakinada (JNTUK) had conducted the AP EAMCET exams on behalf of Andhra Pradesh State Council of Higher Education (APSCHE). The university which has 273 affiliated colleges offering Engineering/Pharmacy/Management courses, is the second biggest technological university in entire India.